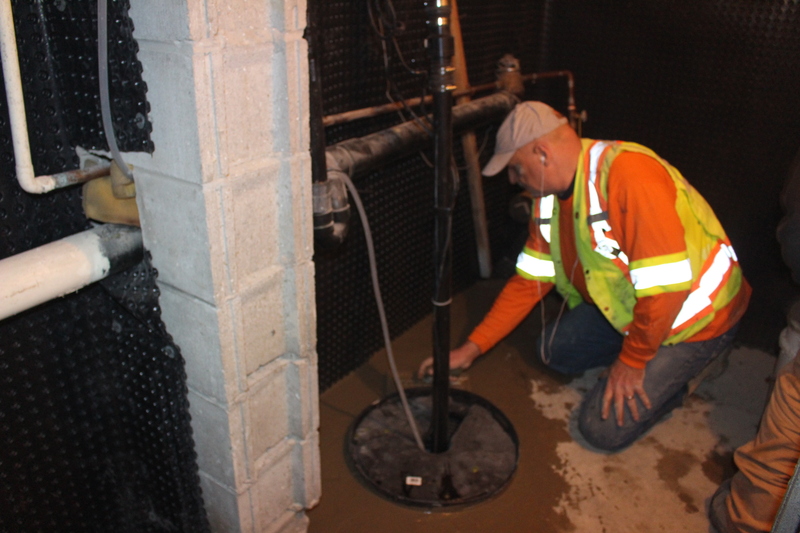 AquaTite ™ Basement Waterproofing Contractors specializes in waterproofing and wet leaky basement solutions for the residential homeowner and construction industry. 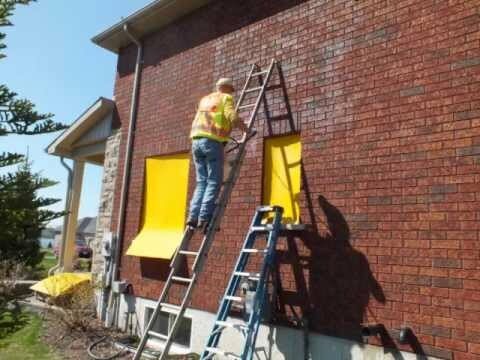 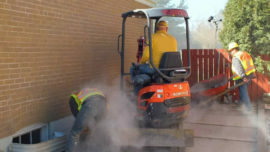 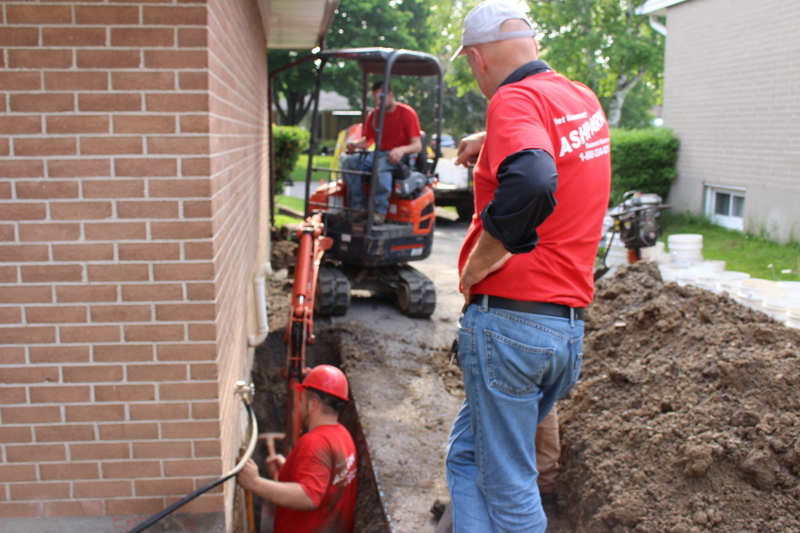 Our specialists have been involved in the construction industry for over 34 years and have overlooked the construction of over 2000 homes in the GTA and surrounding areas. 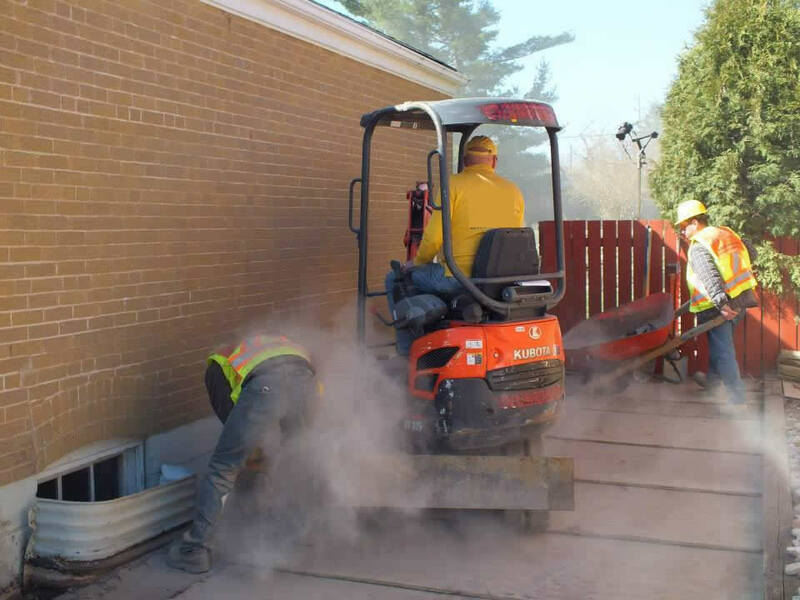 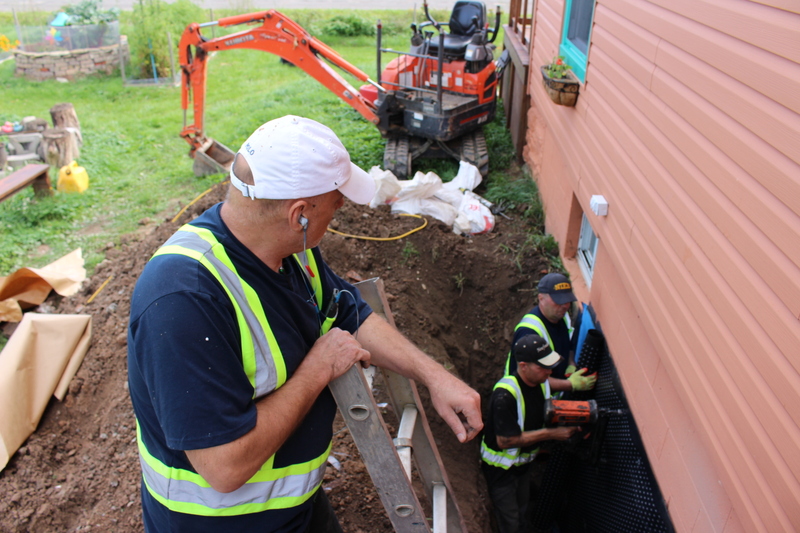 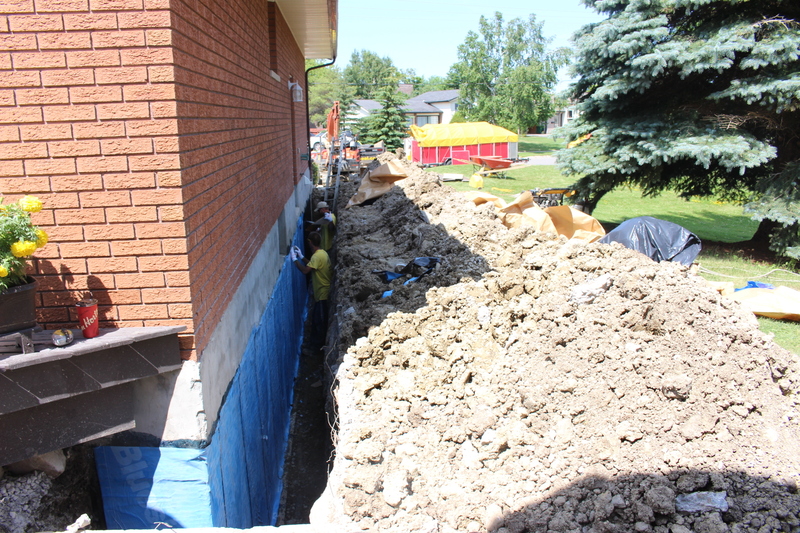 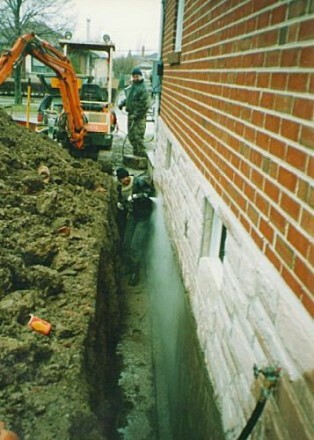 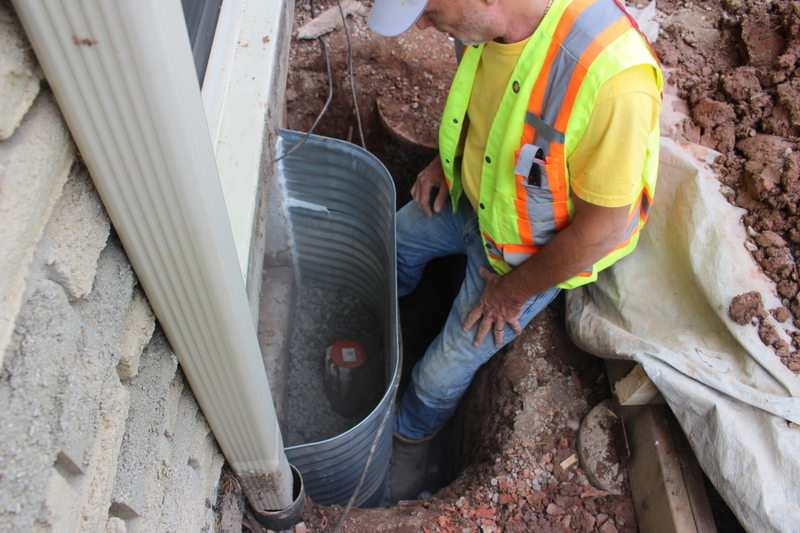 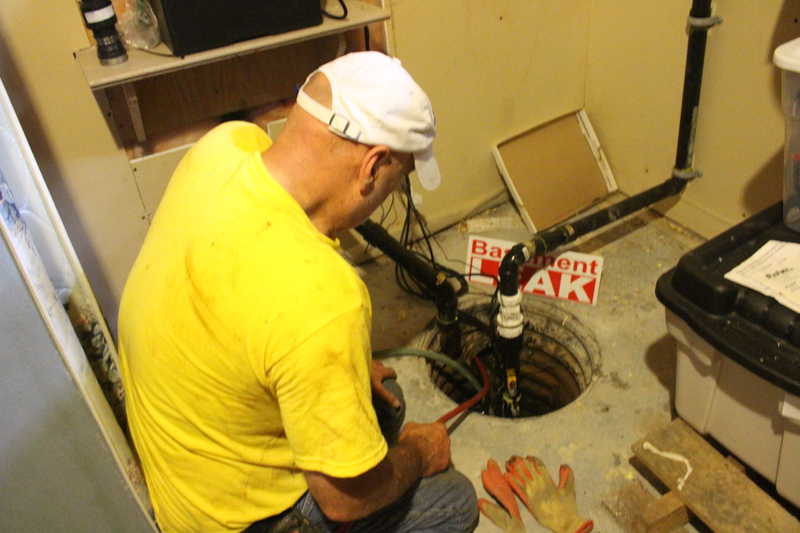 In this time, we have gained an extensive knowledge in both prevention and repair of basement foundations, giving us an edge over our competitors.